If you are ready with the business idea then content marketing play a vital role to popularize your product and services. Without good content you can not get a good ranking on Google SERP. You frequently battle and put in hours just to think of a handful of mediocre content ideas and so, to bring you at ease we have brought this post highlighting 10 powerful tools to discover incredible content ideas…..quickly. 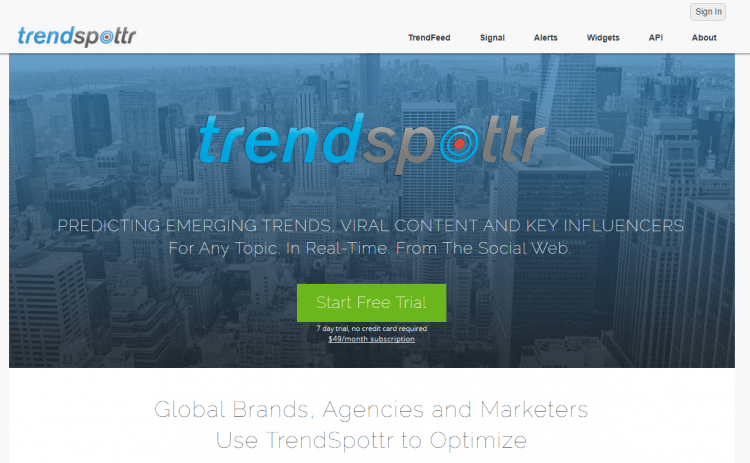 With TrendSpottr, discover emerging trends, viral content and key influencers for any topic in real-time from the social web. It has become one of the popular tools that help to show what’s trending across the web. 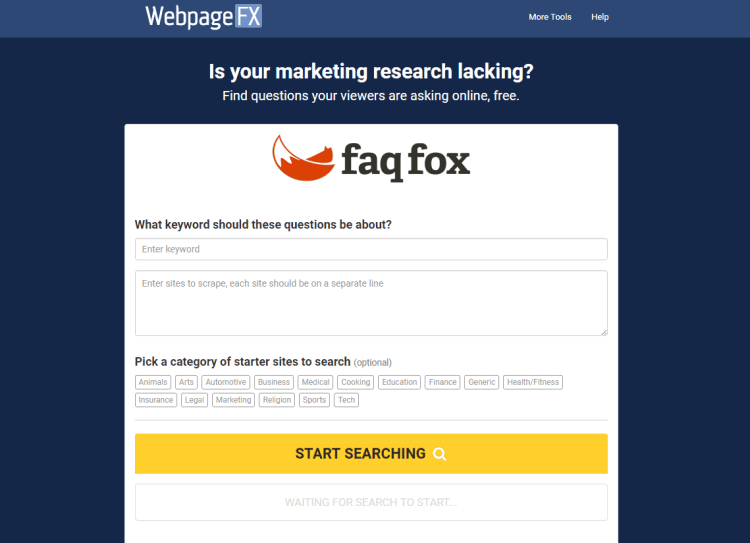 FaqFox is an absolutely free online market research tool. Enter a topic or keyword phrases, then either enter websites to scrape or choose from a selection of popular content areas and it will show a list of results featuring what types of answers your prospective audience is searching for. 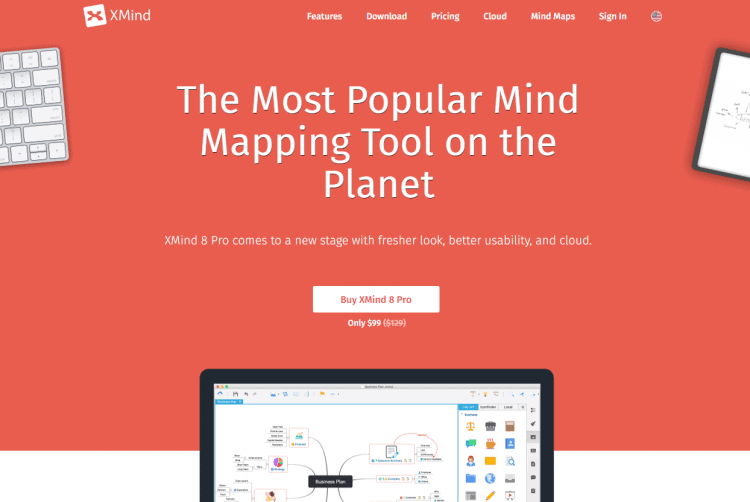 ‘XMind’ is one of the most popular mind mapping software used by millions of people. Awesome usability, friendly interface, and excellent features make this tool super-awesome. To organize your thoughts, brainstorm new ideas, and visualize complex relationships XMind is here to help you. 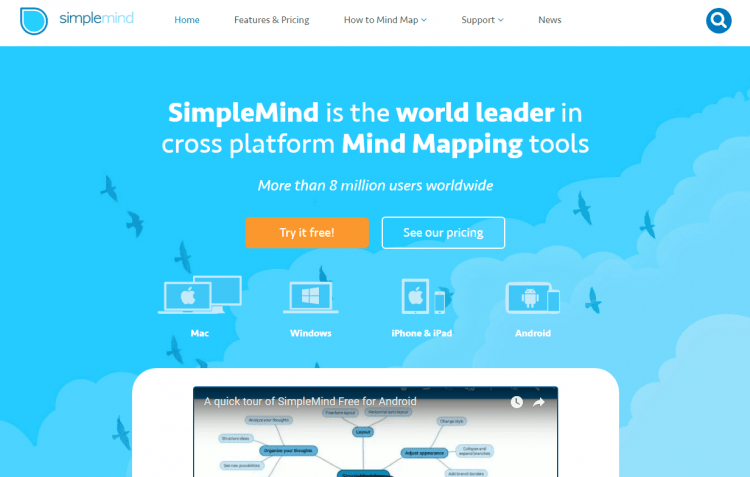 Now, you can analyze your thoughts and structure them with SimpleMind. The unique free layout allows you to organize your ideas exactly how you want it. It lets you organize ideas and visualize connections while adding notes and images, collaborating with team members, and accessing all of your content across devices. 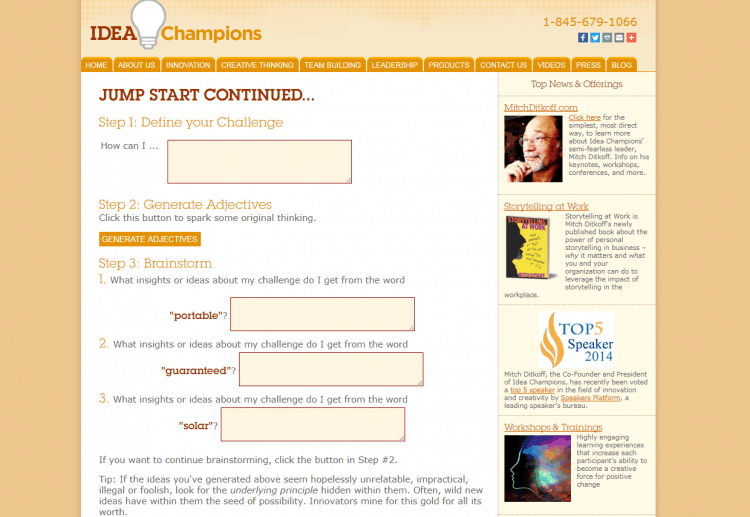 An online brainstorming tool that helps develop ideas based on challenges, related adjectives, and insights.